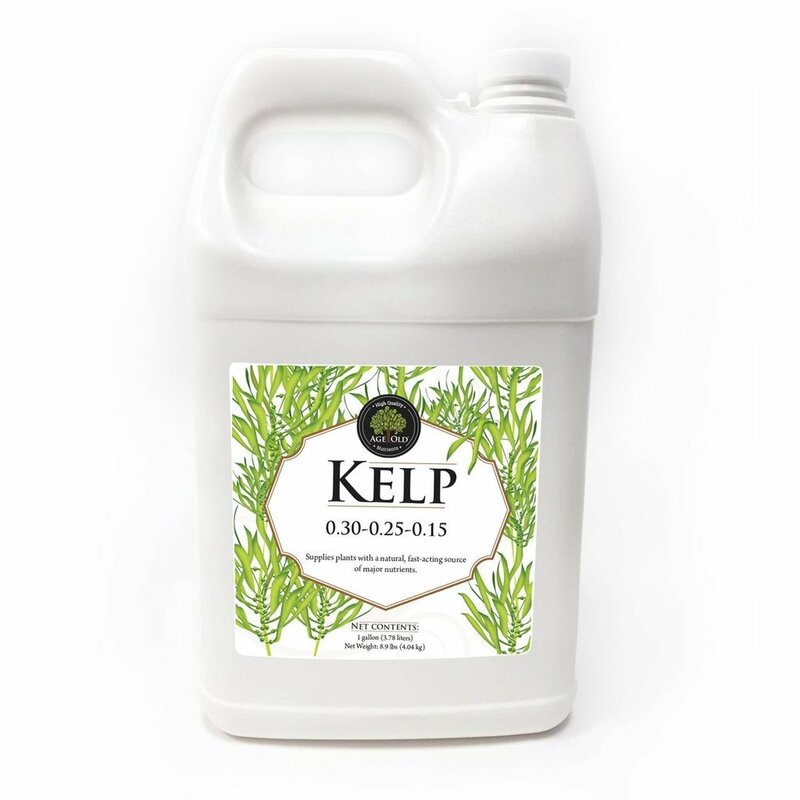 Age Old Organics Liquid Fertilizer, made from organic sea kelp, is designed to keep your plants glowing with health and growing naturally. Why use a chemical fertilizer when Seaweed Extract is available at Exotic Plants? It’s cold water processed to promote plant growth & vigorous root systems. Increases crop yield as well as producing larger fruits, vegetables and flowers. Creates healthier plants, thereby reducing pest problems. Non-toxic, non-flammable, food grade quality. Safe to use with children and animals. Seaweed Extract is an earth friendly product. Please contact us for further information. We sell Seaweed Extract in handy home sizes.